Online dating presents a great opportunity to explore the more humorous side of this ritual. Every Thursday, Online Dating Magazine presents a new dating cartoon that explores the various aspects of online dating and relationships. 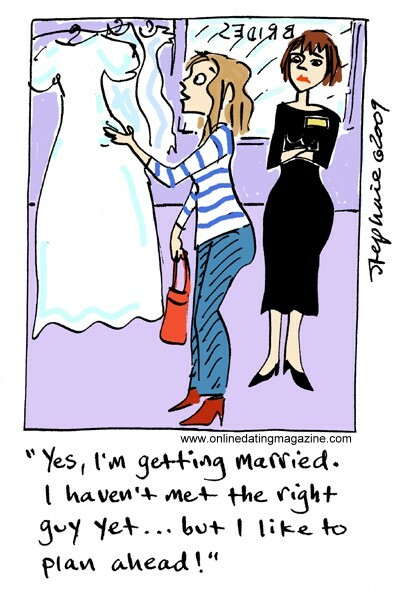 This cartoon is titled "Getting Married".